In Mel Brooks’ satirical take on Westerns, a crafty railroad worker becomes the first black sheriff of Rock Ridge, a frontier town about to be destroyed in order to make way for a new railroad. Initially, the people of Rock Ridge harbor a racial bias toward their new leader. However, they warm to him after realizing that Bart and his perpetually drunk gunfighter friend are the only defense against a wave of thugs sent to rid the town of its population. Starring Gene Wilder, Cleavon Little, Harvey Korman, Slim Pickens, and Madeline Kahn. Rated R. General admission $5. 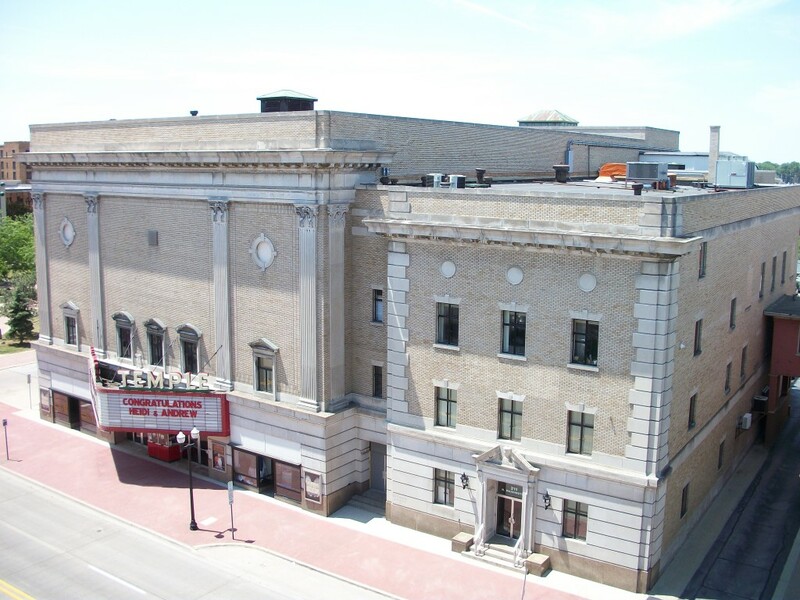 Temple Theatre, Downtown Saginaw. Starts at 3 PM.